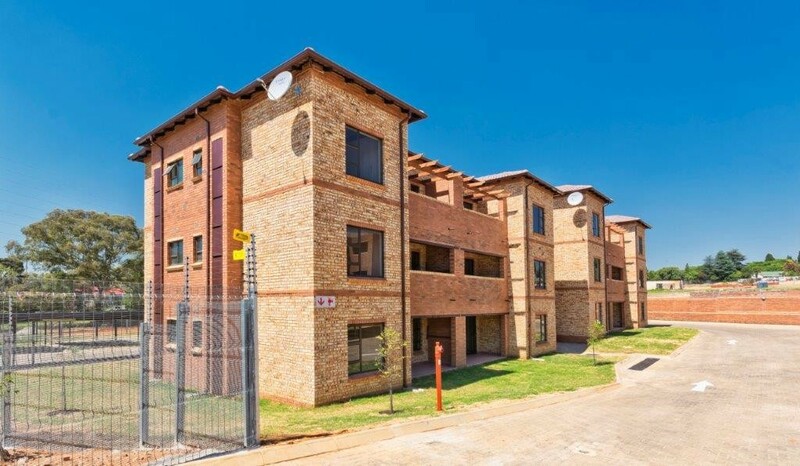 Sign up and receive Property Email Alerts of Apartments to let in Randpark Ridge, Randburg. Pre-paid electricity, pre-paid hot water and monthly cold water charges. Recently completed ground floor unit within the Moorgate security complex in Randpark Ridge, Randburg. The fully tiled home offers 2 bedrooms with 2 bathrooms, spacious kitchen and sunny lounge area which leads onto the covered patio. 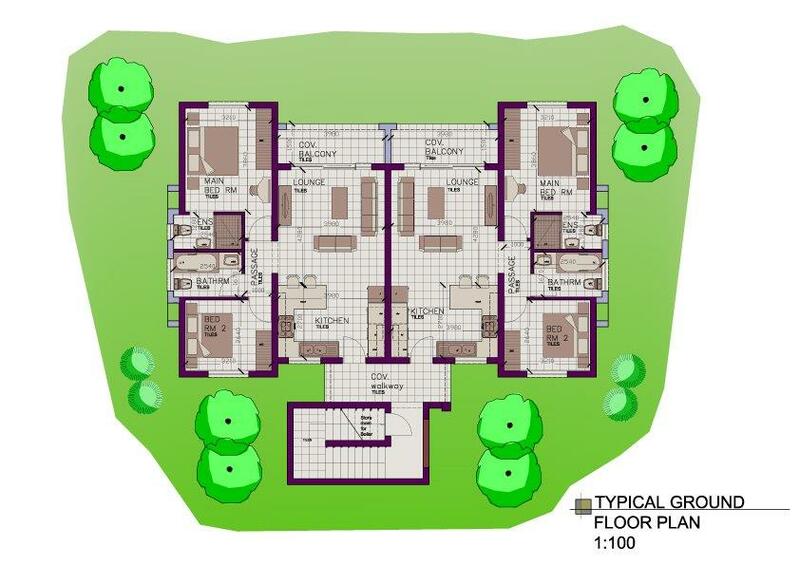 Each unit has an allocated covered parking bay with ample parking available for additional vehicles or visitors. A HD DSTV point is supplied to each home and the complex is fibre ready! Both the electricity and hot water is supplied via a pre-paid system. Sign-up and receive Property Email Alerts of Apartments to let in Randpark Ridge, Randburg.